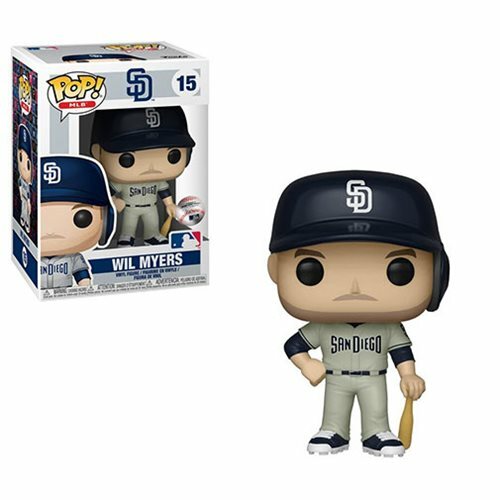 MLB San Diego Padres Wil Myers New Jersey Pop! Vinyl Figure. Measures approximately 3 3/4-inches tall. Comes packaged in a window display box.